First Take’s Stephen A. Smith and Max Kellerman make predictions for the Vikings vs. Eagles NFC championship game. CBS Sports ‘NFL Monday QB’ analysts predict the winners of the NFC Divisional round matchups. Poll: Vikings vs Bills – Who Takes Home This Week Seven Matchup? Vikings at Bills – Who Takes Home This Week Seven Matchup? Poll: NFC North Battle – Who Wins The Lions or Vikings In Week 6? 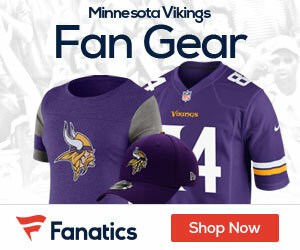 Poll: Vikings at Packers Thursday Night – Who Wins? Vikings at Packers Thursday Night – Who Wins? Bran Billick previews this week’s Minnesota-Chicago game.